Harajuku based Beams expertly reproduce classic Americana styles, utilizing the finest Japanese fabrics and craftsmanship. 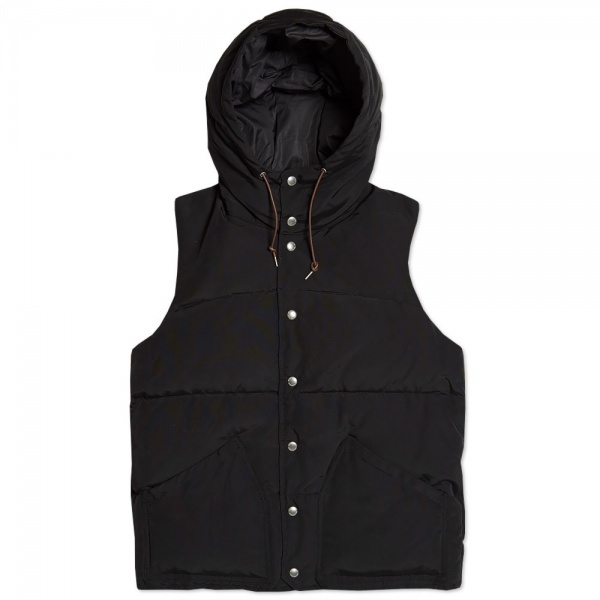 This Down Vest is based on classic archive outerwear. 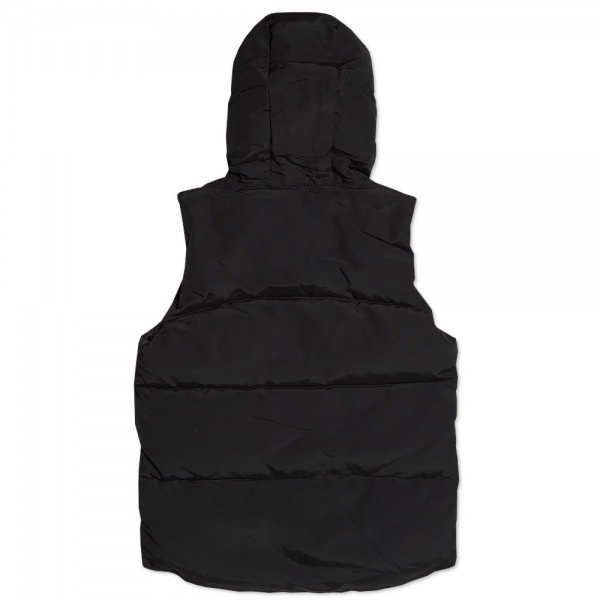 The incredibly durable cotton/nylon blend shell construction is filled with an 80/20 down, making this gilet perfect for transitional weather. 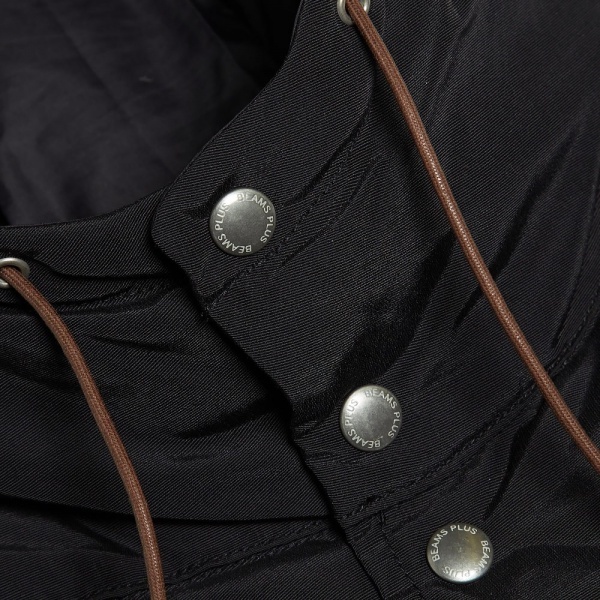 Three exterior zip pockets and an adjustable hood finish another high quality offering from Beams.